SHELDON SCOTT - Artists - CONNERSMITH. 2014, neon, Brazil Nuts, dimensions variable. Installation view: (e)merge art fair. 2016, Performance: National Portrait Gallery, Washington, DC. Photo: Paul Morigi, 2016. Sheldon Scott, a native of Pawley’s Island, SC, began his professional life as a Psychotherapist in Washington, DC in 2000. In 2005 he began his career as a creative through Storytelling, and later focused on Performance and Fine Art in creating a body of work. 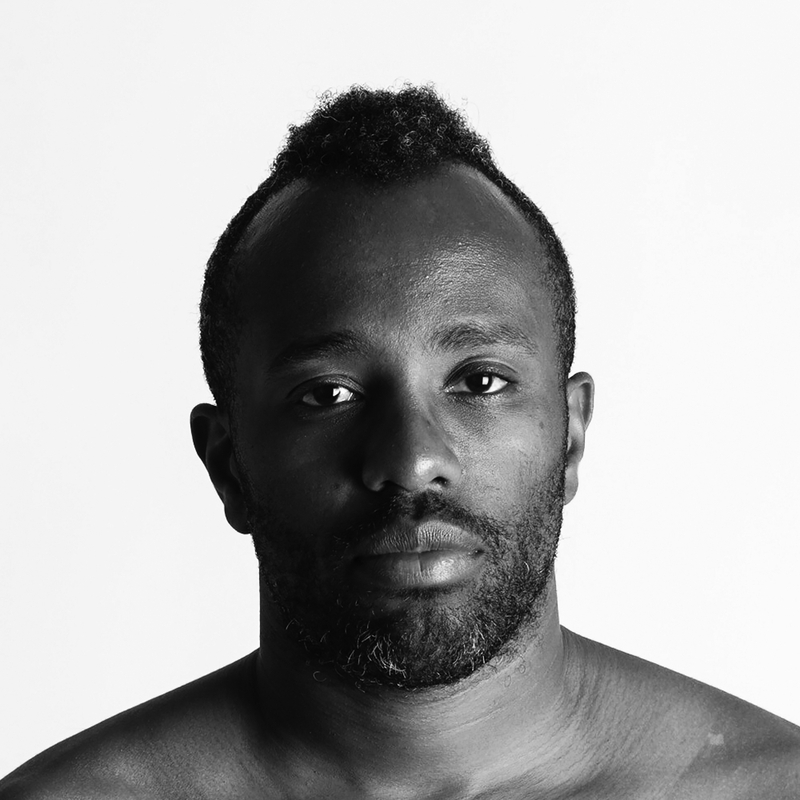 Scott mines his experiences growing up in the Gullah/Geeche South and years in Mental Health practice to examine the black male form and expectations of usability and expendability as they relate to constructs of Race, Economics and Sexuality. Scott lives and works in Washington, DC.